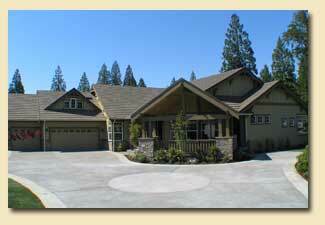 In 2004, the Carnoustie, embraced the typical craftsman style with architectural details and color palette. The old world charm and warmth made this another award winning home. Nestled on a large near half-acre lot in the distinguished Indian Summer Golf Course neighborhood, the floor plan offers both comfort and luxury.